Start taking classes at Redemption Strength & Conditioning and other studios! The perfect fusion of our two signature classes, STRENGTH x SWEAT is a 60 minute workout that combines a carefully planned strength training workout paired with high intensity intervals to keep your muscles guessing. There are no upcoming “STRENGTH X SWEAT” classes on this day. Please wear comfortable active wear. Sneakers are optional during your workouts at Redemption Strength & Conditioning; you are welcome to workout barefoot or in your socks. Please bring a towel and water bottle. 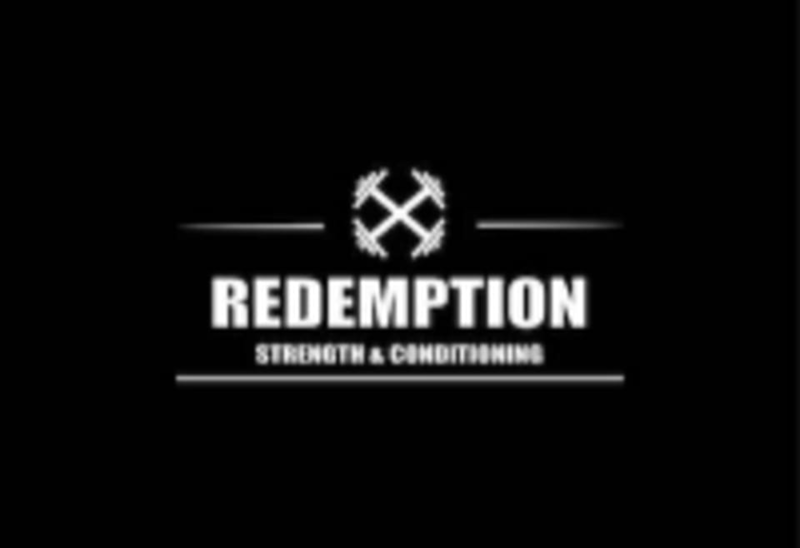 Redemption Strength & Conditioning is located at 107 Atlantic Ave, in Boston, Massachusetts, on the outskirts of the North End, Downtown and Waterfront areas. You will find them across from Christopher Columbus Park. They are accessible by MBTA, with steps from the Blue Line (Aquarium) and less than 0.5 miles (5-7 minutes) from the Green Line (Government Center/Haymarket) and Orange Line ((Haymarket) trains. They validate parking for $3 for up to 3 hours at the Parcel 7 garage (in Haymarket Square). Meghan was amazing! High energy and so sweet. Toni is THE BEST! Take her class every chance you get! Toni is high energy and clear in her instruction! Wooooooo fabulous workout! Great for building total body strength and explosiveness! Awesomely challenging class ! Niki is very motivating !